The Golden Clouds Ring is a playful handcrafted ring in 18 karat Pink Gold, partly gemmed with Brown Diamonds 0.13ct. 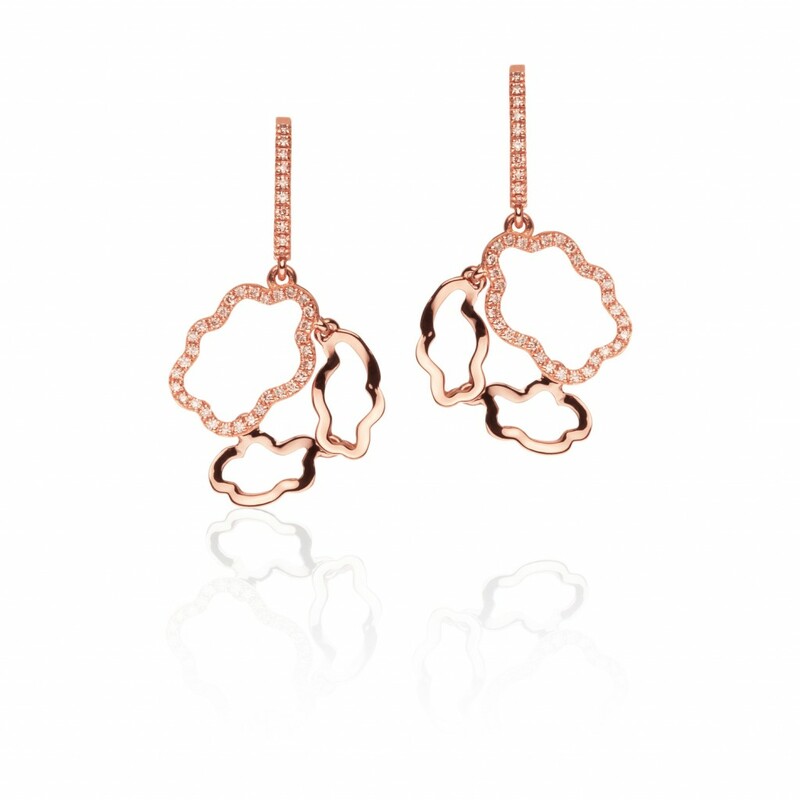 Designed with small cloud shapes this piece makes the perfect everyday statement. Available in Ring Sizes 50, 52 and 53.